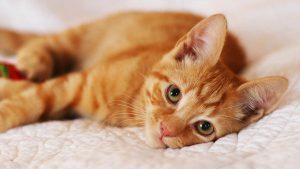 In this article Meg Austwick has assembled over one hundred of the best Abyssinian cat names, to help you name your cat. Abyssinian cats are beautiful, lively and playful family pets. If you’re new to the breed, we’ve written all about them in our comprehensive guide to Abyssinians. Welcoming a new cat into your family is an exciting experience, whether it’s your first ever pet, or whether you’ve done it several times before! You’ve probably got just about everything ready to make your new kitten feel at home – a comfy bed, lots of toys – but do you have the perfect name? Choosing a name that you love is the best way to make your new kitten feel like part of your family straight away. We know this isn’t an easy decision to make – finding the best name for your cat can be really tough for lots of people, as there are so many options to choose from! How can we possibly narrow it down! 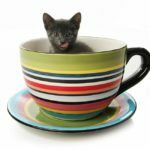 You’ll want to choose something that you love for your cat’s entire life, but you might also want something special, or something that reflects your cat’s personality and looks, to guarantee it suits your cat perfectly. 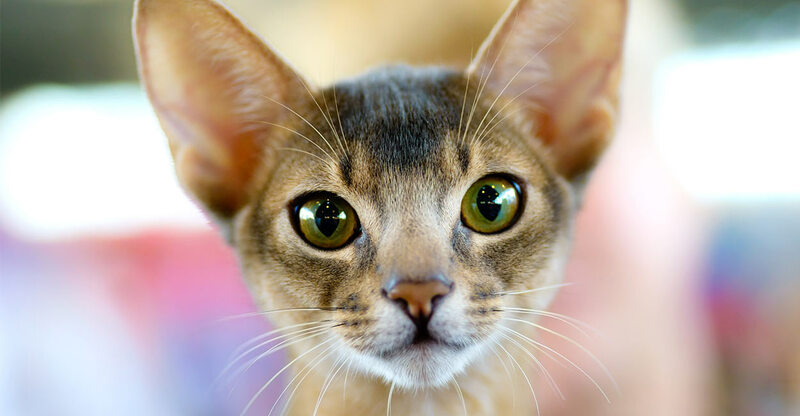 Abyssinian cats are a unique breed, but this doesn’t mean we can’t discover the perfect name for your new Abyssinian kitten! 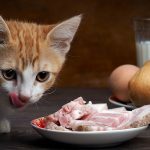 Most people want a relatively unusual name for their cat – something different to other cats you know, and perhaps something that suits your pet in particular. To find a name that suits your cat from kittenhood, you could look at the personality traits of the Abyssinian cat breed in general. Your kitten is likely to grow up to have these characteristics, so a name that reflects them would be perfect. Abyssinians are very active, playful cats, so a name that emphasises an energetic, happy personality would be perfect. Names for your Abyssinian cat could also be based on their looks, or origins! The main characteristic found in Abyssinian cats is their limitless energy. They love playing, and spend most of their time occupied with activities. Names that describe your pet’s personality are often a good fit for either gender. Here are some unisex names that show off the playful, hyper nature of your new Abyssinian cat! Whilst descriptive names are a great choice for your new cat, some people prefer names that are a little more gender specific. Using ‘human’ names for our pets is another good way to find the perfect name for the new addition to your family. There are thousands of human names to consider, but there are a few things we can do to narrow the search down. You might want to choose a name that isn’t linked to someone you already know – if your cat suddenly has the same name as a close family member, things can get complicated when you’re trying to get their attention! Additionally, to make the name relevant to Abyssinian cats in particular, we can look at the meanings behind each name. Here are some male Abyssinian cat names with meanings that reflect the characteristics of your new friend! Now we’ve looked at the male names, let’s consider some girl’s names for your Abyssinian cat that have similar meanings! Human names with strong meanings are a great choice for Abyssinian cats, but we can also get inspiration from popular culture. 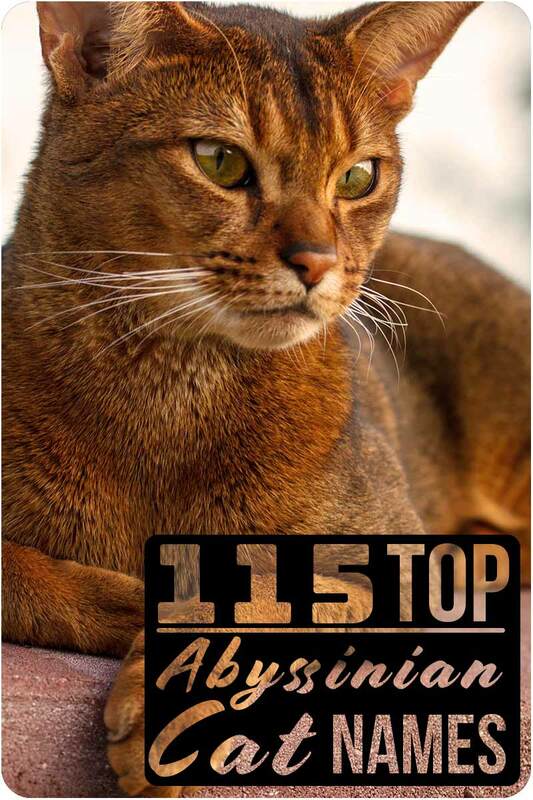 There are loads of characters in popular films, books and TV shows that show qualities like those in Abyssinian cats. Characters that are strong, playful, intelligent or curious are a great source of inspiration for a name. Another interesting way to choose a name for your cat is to look into the breed’s history. 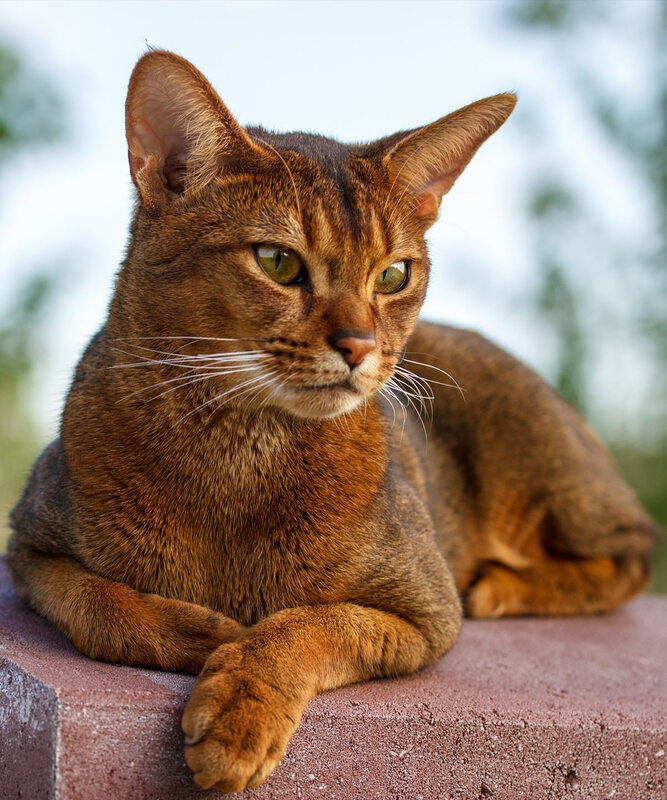 No one knows exactly how or when the Abyssinian breed was founded, but by sequencing their DNA scientists have discovered that their ancestors included some of the earliest domestic cat breeds from Europe and South East Asia. This means you might want to choose a name from Vietnam, Thailand or Cambodia for your cat. 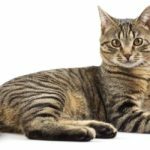 Not only does this link your cat to its breed’s history, but it also gives you a unique, interesting name that you can explain to your friends and family! 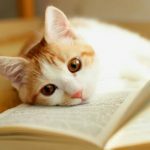 Here are some South East Asian names that might be perfect for your new cat, with their origin and meaning in brackets. Because the origins of Abyssinian cats were so uncertain, some people previously suggested the breed could have come from Egypt, due to their similarity to cats in ancient Egyptian art. So it might also be interesting to find some Egyptian names that would suit your new Abyssinian cat. Here are some good examples and their meanings! 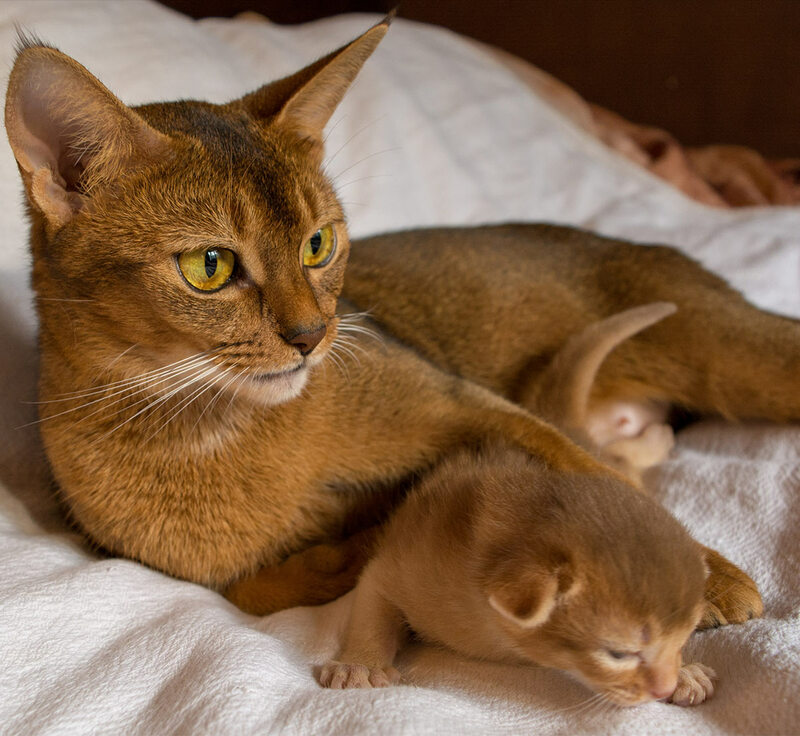 Choosing the best name for your new Abyssinian cat might not be an easy process, as you want something special that will suit your pet from kittenhood to adulthood. To choose something special, you might want something that reflects the qualities of your cat, or something that has a story behind it. Choosing a name that links to the origins of your cat’s breed is a good way to find a name with a deep meaning, and a good way to choose something that other cats are unlikely to have! However, you might prefer something more simple, somethat that’s fun and memorable, like the names suggested at the start of the article. Have you already chosen Abyssinian cat names? Whatever name you decide, make sure it’s one you’re happy with for your cat’s entire life! Let us know in the comments what names you’ve chosen for your Abyssinian cats and if they have any special meaning to you!